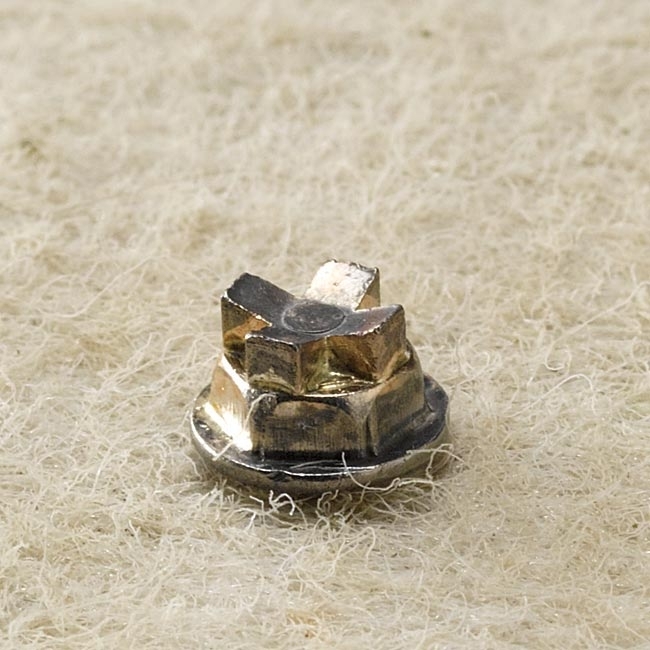 Orvis Posigrip Screw-In Studs. Get more traction with screw-in studs with our exclusive tunsgsten-carbide tips. Easily inserted in felt- or rubber-sole wading boots with a minimum of ½" outsole/midsoles. 20 studs per package. Stud key included. A bit expensive but presume they are quality studs.